Aero Bike or lightweight Roadie? Specialized Venge vs Tarmac, Felt AR vs FR, Merida Reacto vs Scultura... These questions are being asked so often by those confused beginner cyclists. But it's not only the newbies, who have difficulties to choose between the aero road bike and the lightweight racing machine. Let me help you with some important information about these bicycles and at the end I'll give you 5 questions to ask yourself before making the RIGHT choice. 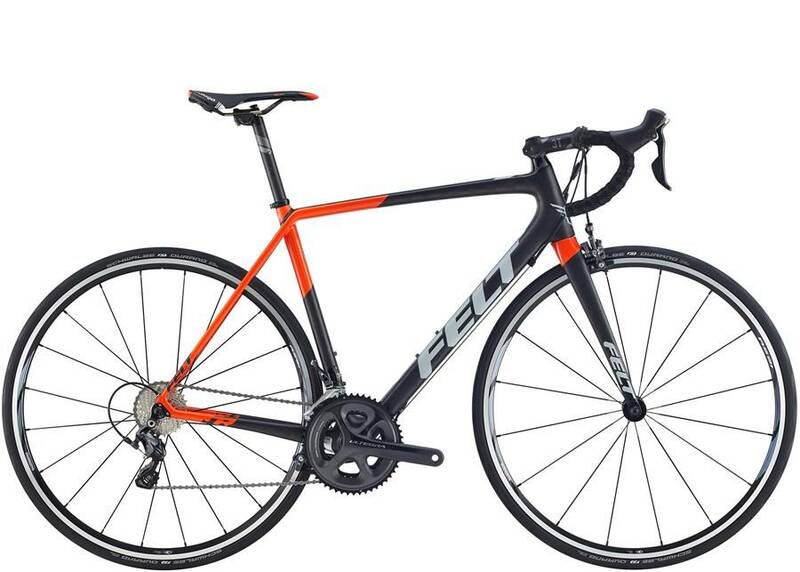 Felt FR3 - 2999$, 7,65 kg. Look at the two above... These are both sweet bikes, but the difference between them is significant. 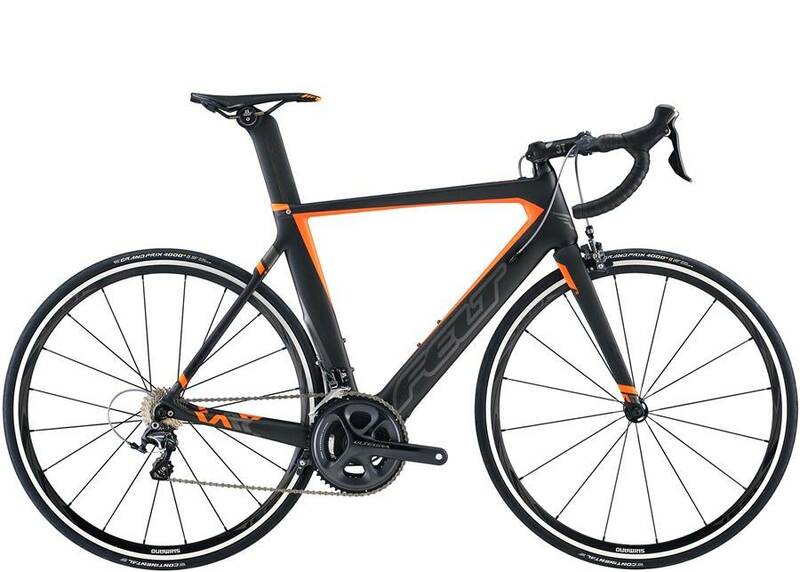 Felt AR3 costs 500$ more, than Felt FR3 and is also heavier by 450 grams. If you spent another 500$ upgrading the lightweight one, guess what... It's gonna be even lighter. But you can also decide to put on the FR3 some deep section wheels and it can become even more aero, than the AR3 with the stock wheelset. the money is an issue (aero bikes are more expensive). 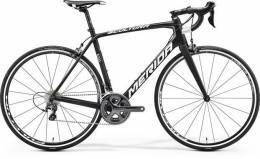 Merida Scultura 500 Alloy - 8,56 kg on Shimano Ultegra. 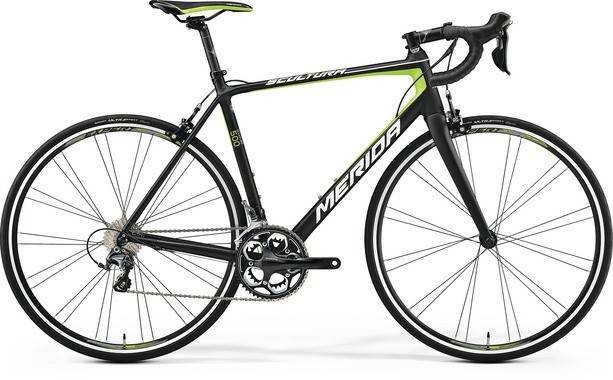 Merida Reacto 500 Alloy - 9,23 kg on Shimano Ultegra and 35 mm deep rims. 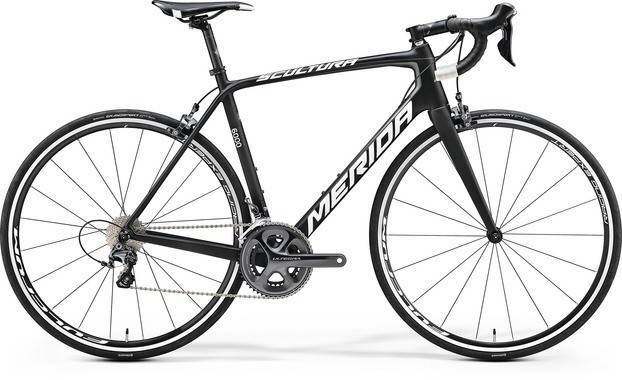 Merida Scultura 6000 Carbon - 7,89 kg on Shimano Ultegra. 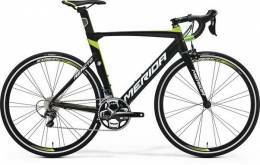 Merida Reacto 6000 Carbon - 8,12 kg on Shimano Ultegra and 35 mm deep rims. 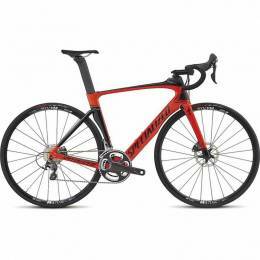 the money isn't an issue here (aero bikes are more expensive and usually don't come with fancy aero wheels). 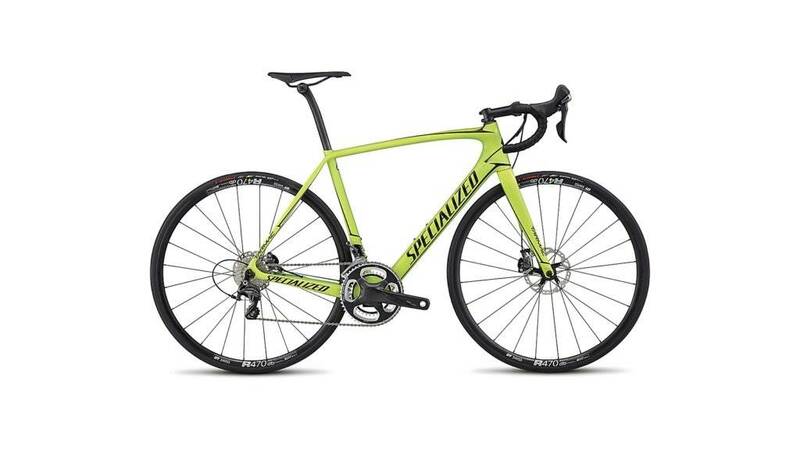 Specialized Tarmac Expert Disc - 3900$. Is pure performance a key factor for me? Will my riding style really let me benefit from better aerodynamics? How important for me is comfort of the bike? Do I have a limited budget? What bike will I really love?